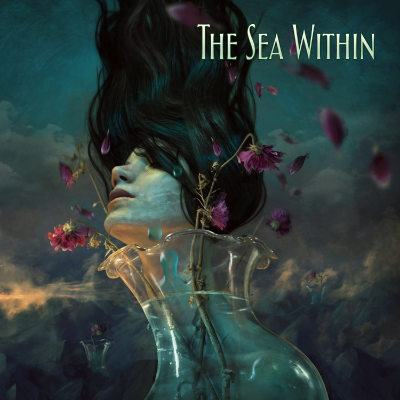 The Sea Within – the new art-rock collective comprising of Roine Stolt(Transatlantic, The Flower Kings), Daniel Gildenlöw (Pain of Salvation), Jonas Reingold (Steve Hackett, The Flower Kings, Karmakanic, The Tangent), Tom Brislin (Yes Symphonic, Renaissance, Spiraling, Deborah Harry) & Marco Minnemann (The Aristocrats, Steven Wilson, UK, Joe Satriani) – have announced that their debut self-titled album will be released on June 22nd, 2018. “I suppose it all began to take shape in the autumn of 2016,” explains Stolt. “I had a chat with Thomas Waber, the boss at InsideOut Music, about the idea of putting together a new band. I wanted to move in a fresh direction with new collaborations. 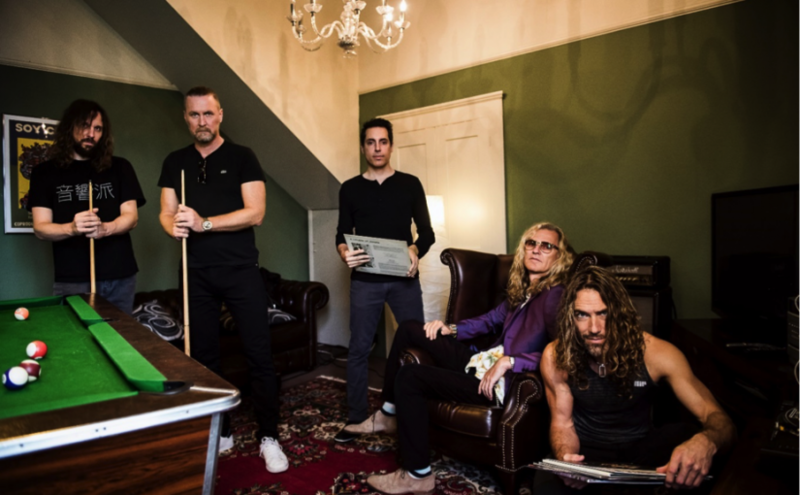 So Thomas gave me the ‘go ahead’ to seek musicians for a new project.”First on-board was The Flower Kings bass player Jonas Reingold.- “He is a long time bandmate and friend and we were also very keen to get keyboardist Tom (Brislin) involved – after seeing his synth pyrotechnics with legends Yes ‘Symphonic’ and with Camel. Then we have been a fans of ‘Aristocrats’ drummer Marco for a long time; I first heard of him 15 years ago and he is a brilliant drummer, unique energy. 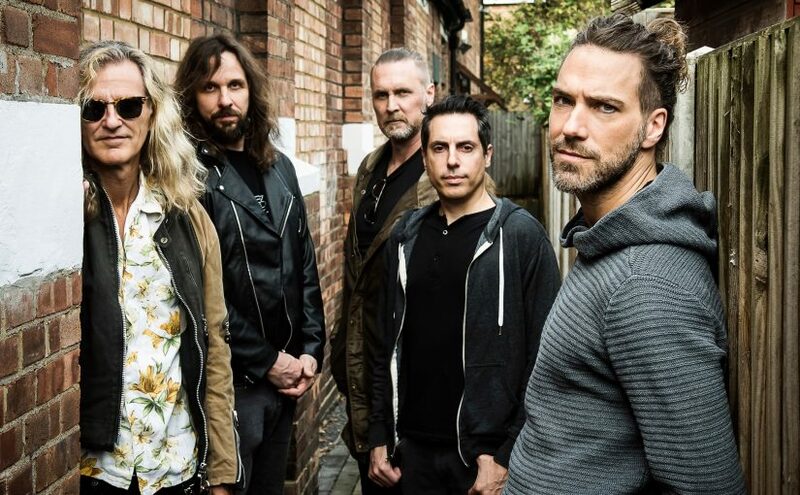 Then when we discussed ideas for singers, Daniel’s name came up, he has such a great range and dynamic voice and we’ve worked together on and off over the years.” Also added later to the bands line-up for live shows was vocalist & guitarist Casey McPherson of ‘Flying Colors’ & ‘Alpha Rev’, who also sings a couple of songs on the album. “People have asked me how I would describe what we have done, and it is almost impossible. I would have to say it sounds like…us, ‘The Sea Within’. 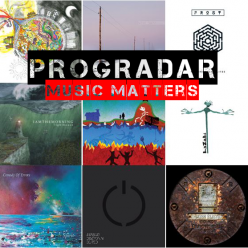 Our tastes are very eclectic – from prog to jazz to classical, to heavy rock, folk, punk, electronica and pop. We all come from a different background – so here everything goes. This has been about putting those diverse influences into the music. I feel you will hear all that’s good about pop – with great melodies and hooks – plus the rawness of metal, improvisations, symphonic and movie soundtracks. We also left room for each of us to take off on flights of instrumental jamming. That was the basic idea, anyway. But until we all got together, we had no idea where it would lead or if it would actually work.” The band have ended up recording close to two hours of music, and will be releasing it all in June on what will be a self-titled album.